Paper by Janine Marin, written in the framework of the Forum held in Bulgaria on Youth and safeguarding of Cultural Heritage. September 2014. 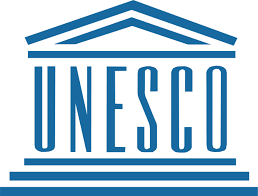 Paper by Janine Marin, ISOCARP Representative at UNESCO, written on the occasion of COP21.